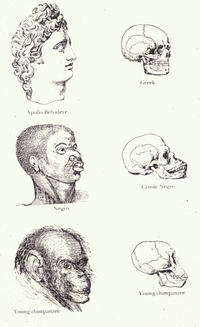 In the scientific arena, the empirical approach to mongenism revolved around Charles Pickering’s work Researches into the Physical History of Man (1813). 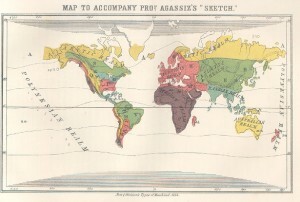 In response, several polygenist scholars collaborated to produce a 738 page ethnography entitled Types of Mankind (1854) and was later followed by Indigenous Races of the Earth (1857). Charles Darwin’s publication, Origin of Species (1859), retaliated with a convincing evolutionary argument for common descent that eventually won over many polygenists. Contemporary technology in the 21st century has identified mitochondrial evidence to confirm that modern humans emerged from a single ancestor in Africa, known as Mitochondrial Eve, approximately 200,000 years ago and migrated out of Africa approximately 55,000 years ago. For more information about Mitochondrial Eve, watch the documentary The Real Eve by the Discovery Channel. Contemporary critical race theorists point out the political and economic motivations behind race science, human origin debates and the construction of hierarchical human typologies. Race science emerged from the activities of colonial imperialists who aimed to document and describe indigenous people and situate non-European cultures into a globalized interpretation of social organization. Race science also helped reconcile tensions between contradictory practices on the part of Europeans and euro-centric settler nations such as the United States. 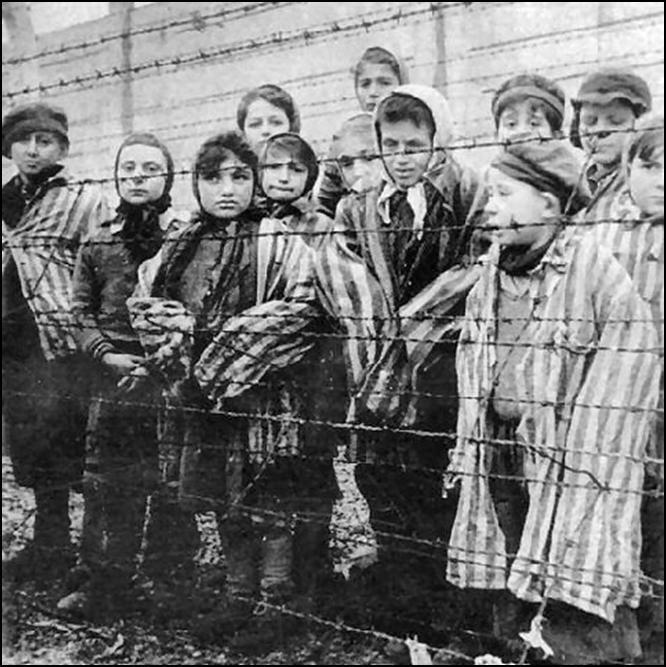 While European imperialists occupied foreign territories and engaged in the enslavement and exploitation of indigenous people, revolutionary ideas about ‘liberty’ and ‘equality’ were leading to the proliferation of democractic institutions throughout Europe and post-colonies such as the United States. 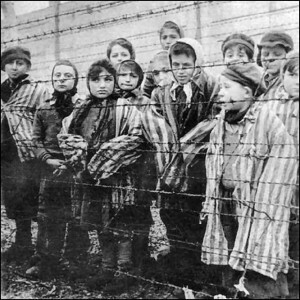 Europeans and Americans were faced with the the hypocritical contradictions associated with ideas and values centered on freedom, liberty, equality, and human rights while engaging in exploitative institutions such as enslavement and land occupation. 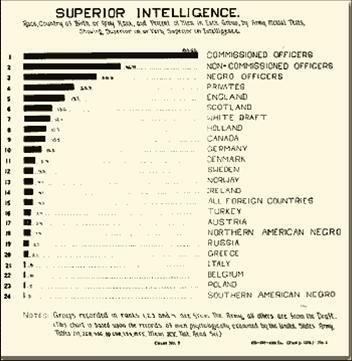 Race science helped justify inequality and exploitation by positioning exploited people as ‘inferior’, and establishing the framework for moral justifications associated with ‘The White Man’s Burden’ and social and evolutionary development. 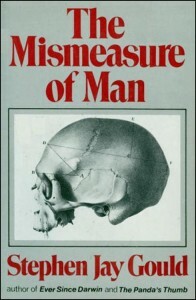 In 1981, Stephen Jay Gould published The Mismeasure of Man which revealed that like many race scientists of that time, Samuel George Morton produced research that supported a pre-existing agenda. Modern science shows that there is no scientific evidence to support a relationship between brain size and intelligence. 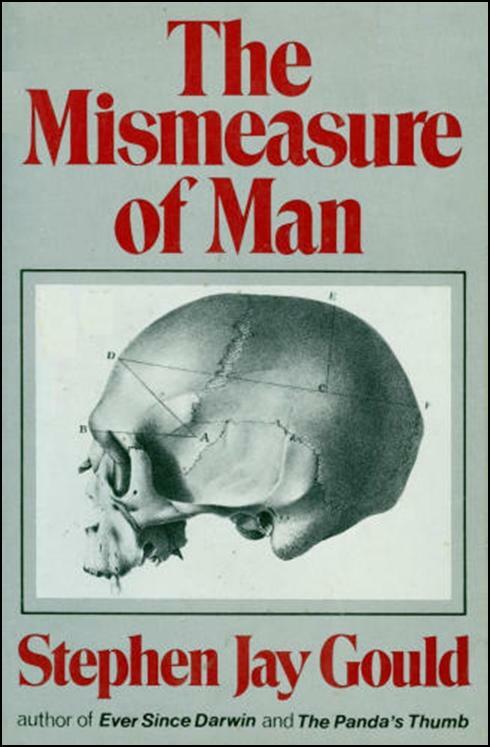 Morton not only relied on this false assumption, he deliberately selected specific skulls to produce the data he needed to support a pre-determined conclusion. According to Gould, Morton’s findings were influenced by his sample selection. Gould remeasured the skulls used in Morton’s sample: Female skulls are generally smaller than male skulls; Morton included more female skulls in the ‘black’ sample and more male skulls in the ‘white’ sample. Within the ‘American Indian’ sample, Morton included smaller Inca skulls rather than the larger skulls of Iroquois. In fact, Gould found that the average size of the ‘black’ male skulls was larger than the average size of the ‘white’ male skulls. Gould’s research shed light on the ways that scientific ‘truths’ are shaped by the nature of the question, the selection of the sample, the ways that the data is analyzed, and the ways that conclusions are affected by interpretation and bias. Discussion: Imagine you are in the breakroom at work eating a snack while chatting with your boss who identifies as the same race as you. At some point, a co-worker of a different race who is not in the breakroom comes up in conversation, and your boss says,’That’s just how (race label) people are. They cant help it. Its in their blood.” Using what you know about race science from this lesson, what is the best way to respond to your boss’s statement?